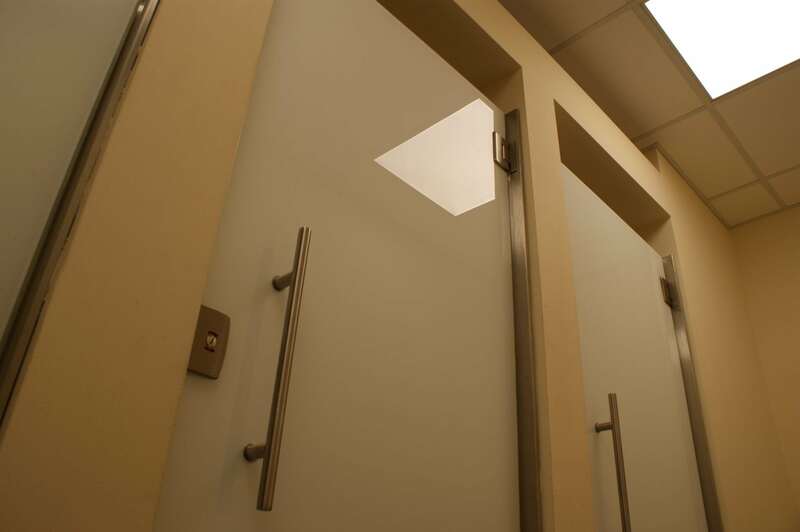 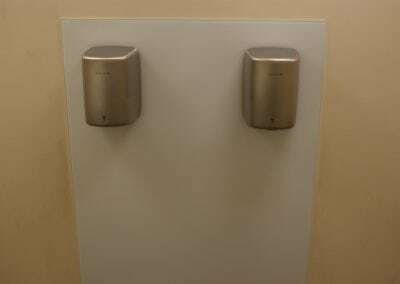 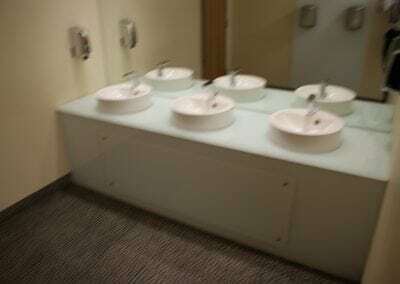 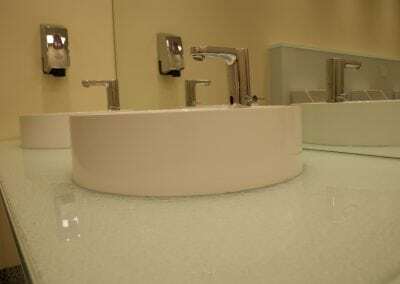 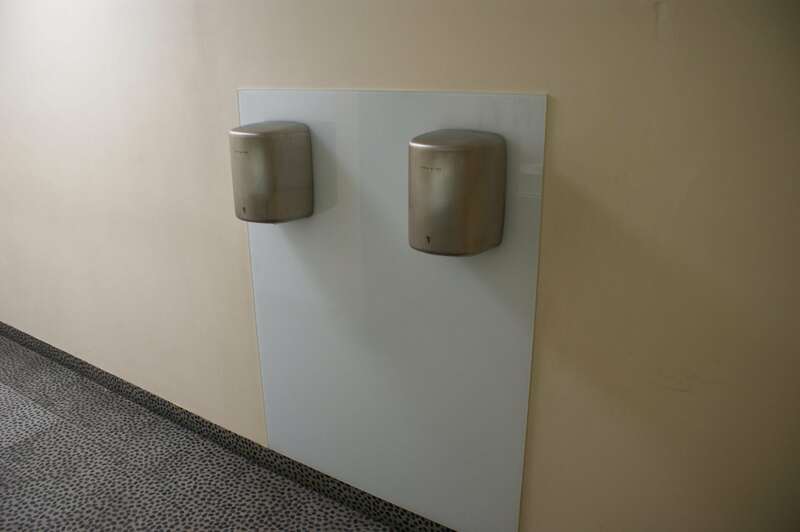 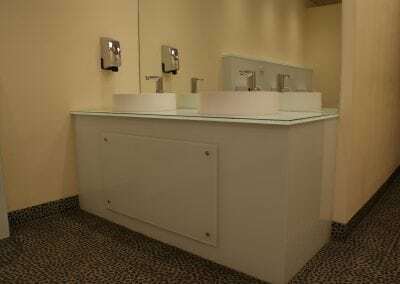 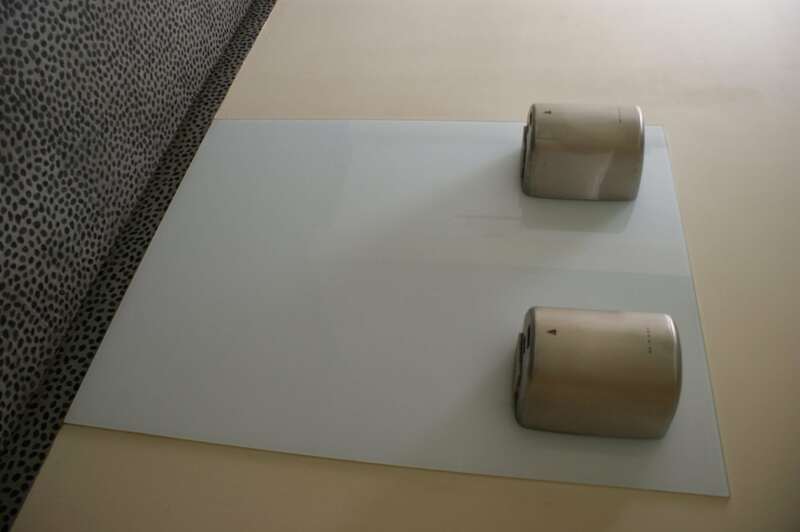 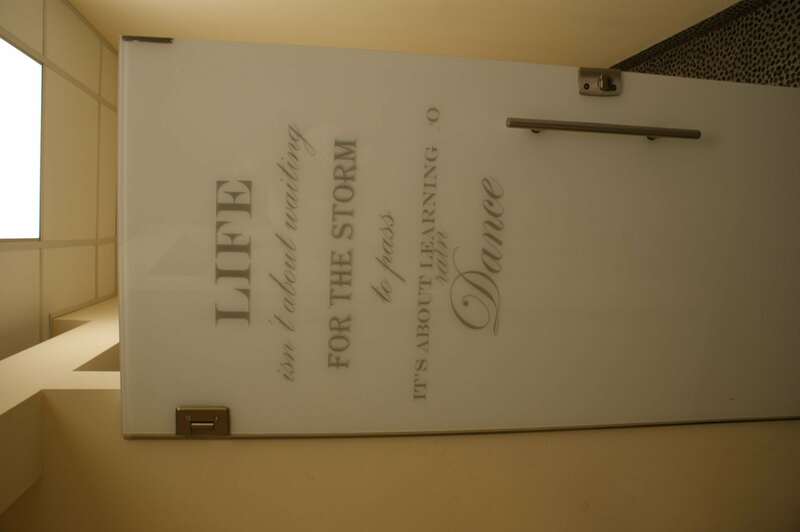 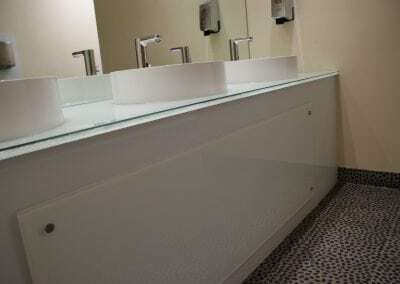 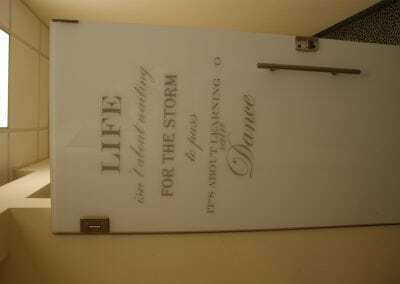 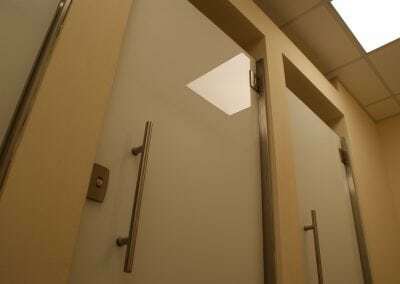 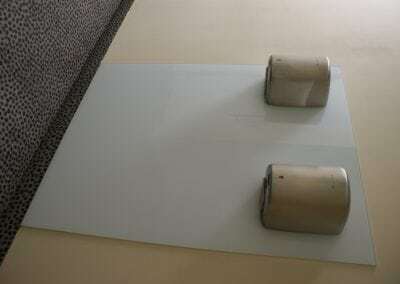 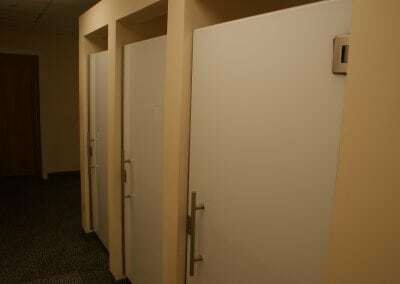 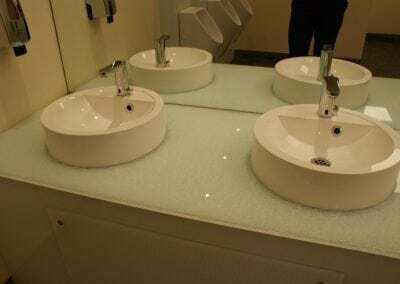 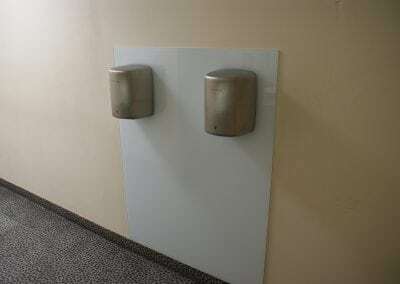 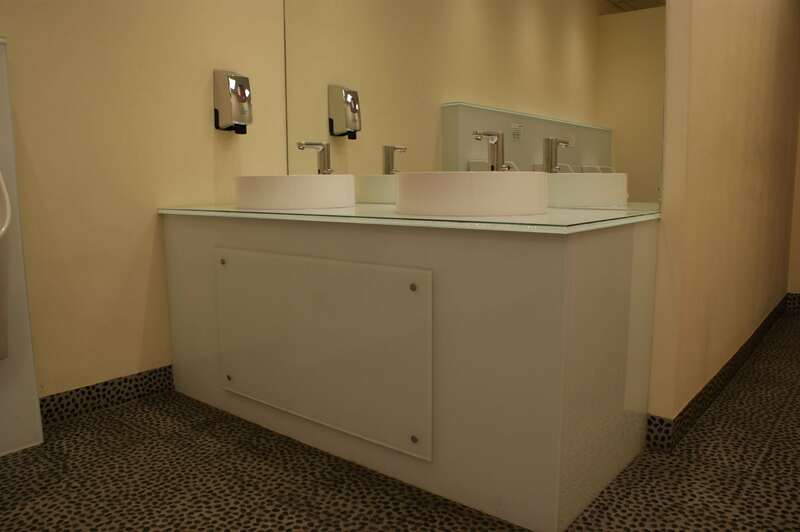 Here are some Washroom & Toilet applications for Novaglaze Glass. 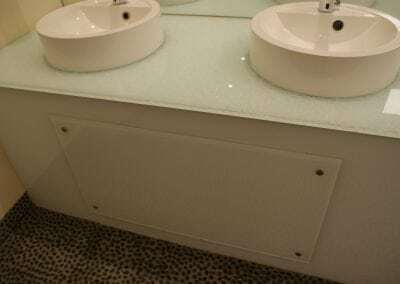 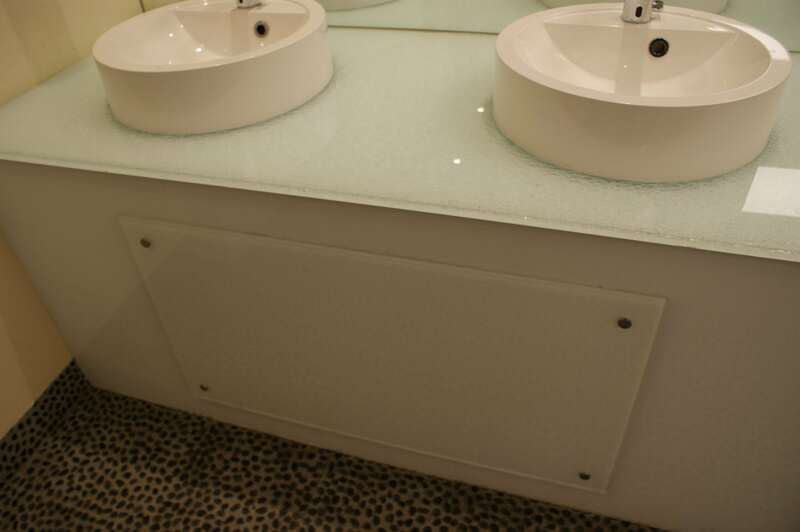 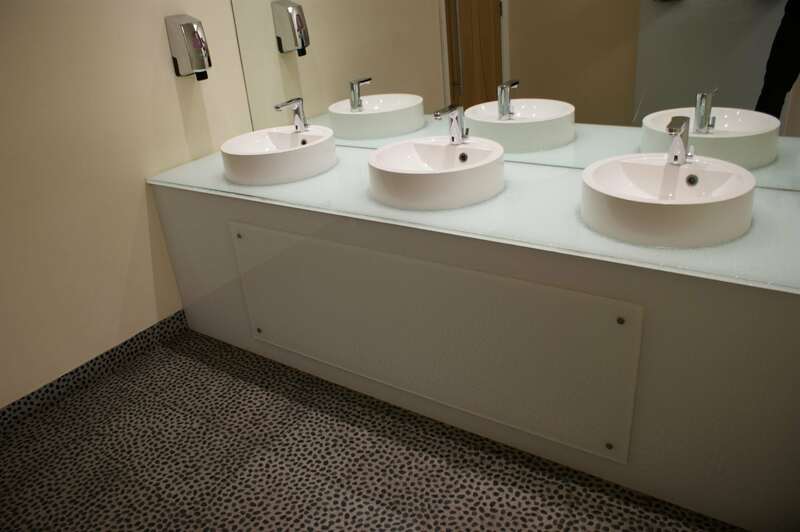 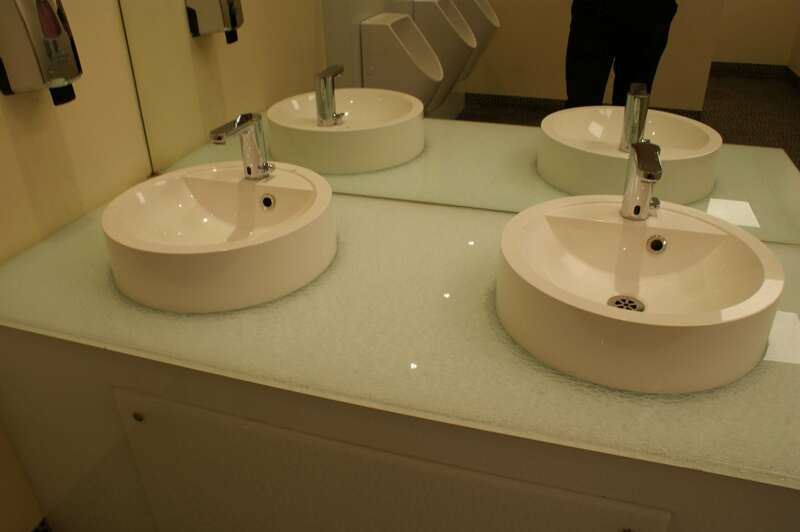 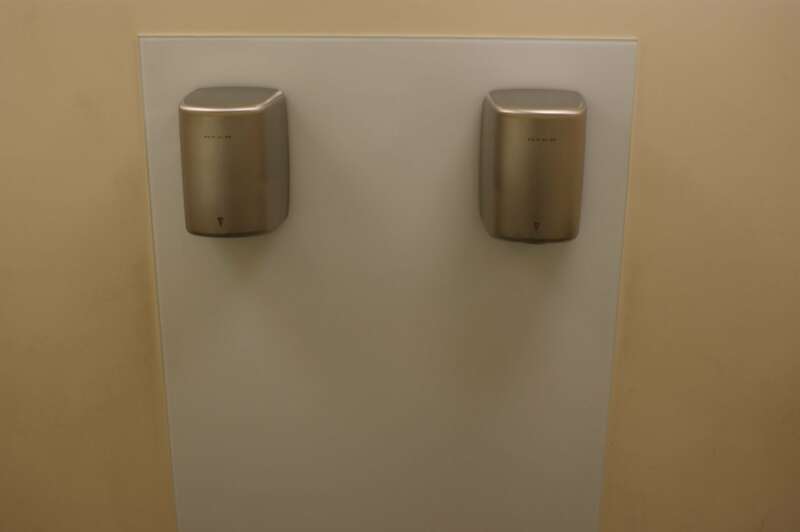 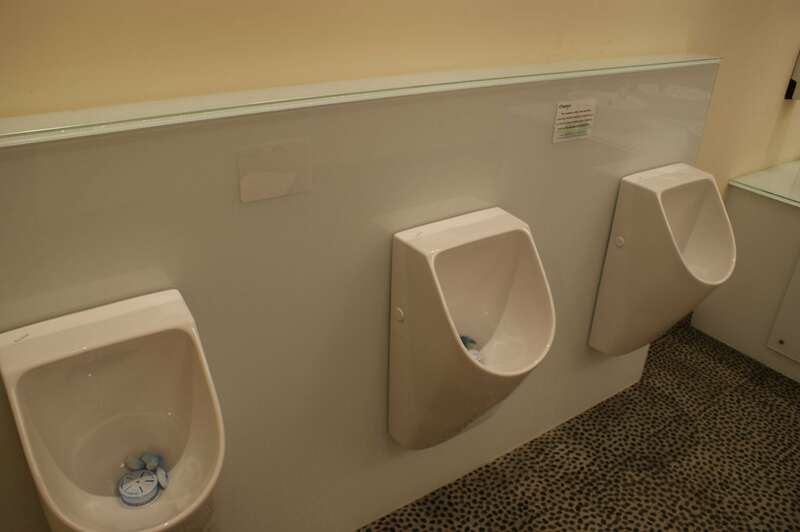 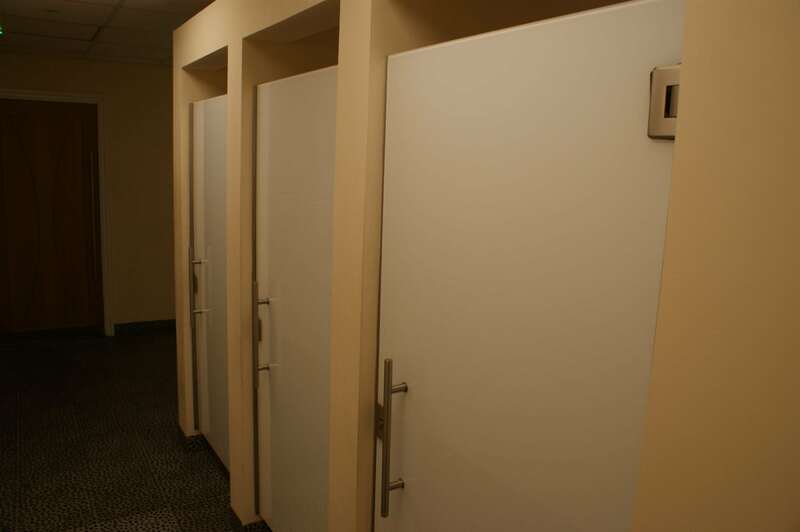 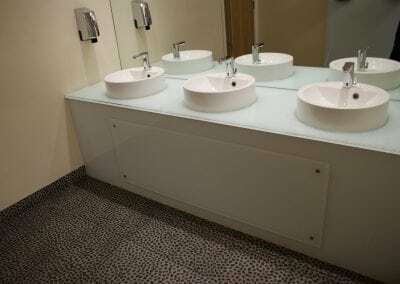 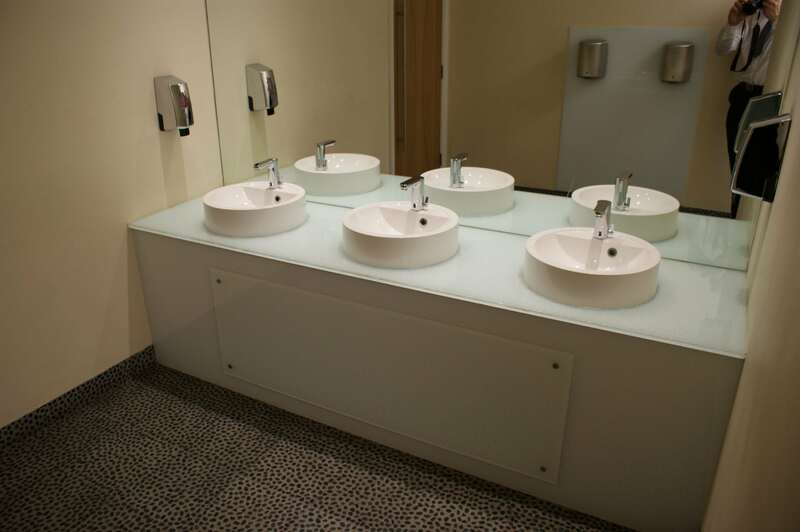 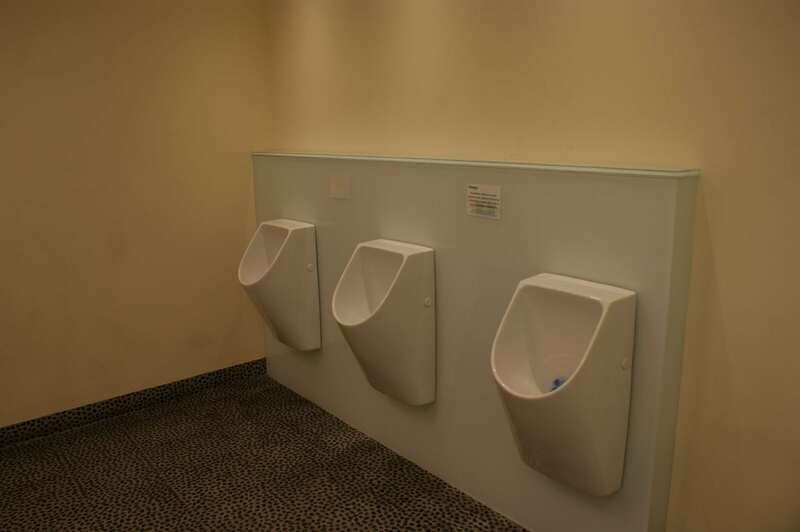 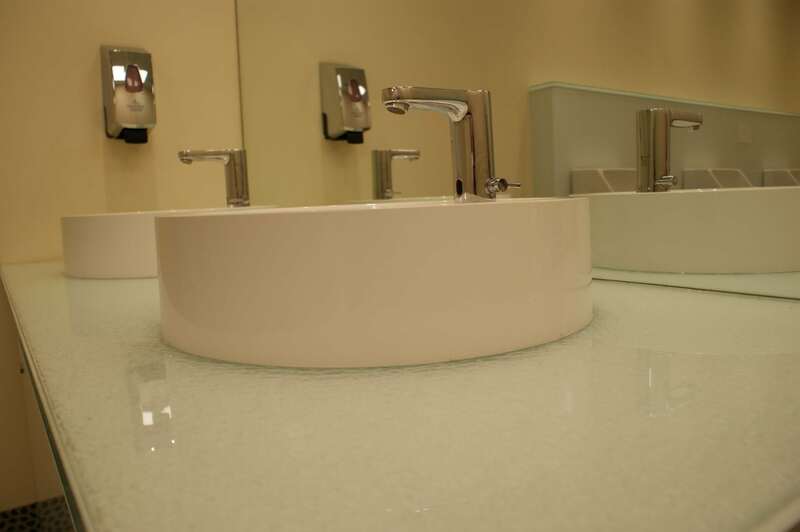 Coloured, Cracked Ice or Toughenend Glass can add an excellent finish to washrooms & toilets. 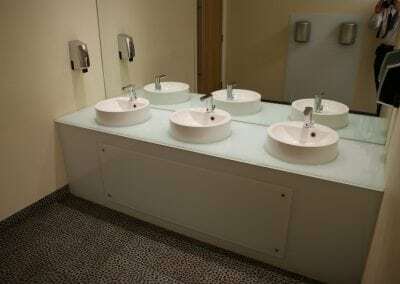 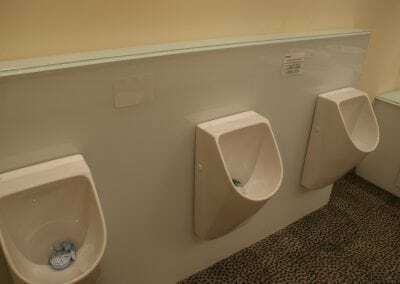 This can be implemented both at home and in a commercial setting. 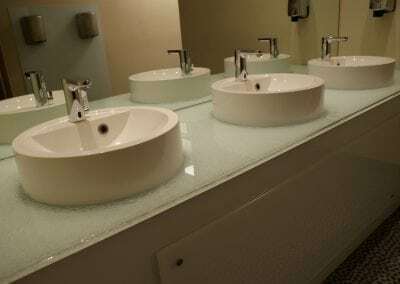 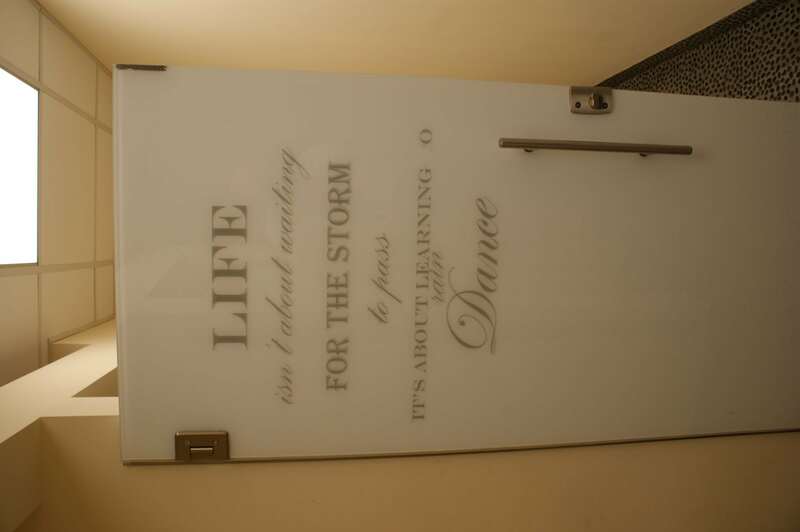 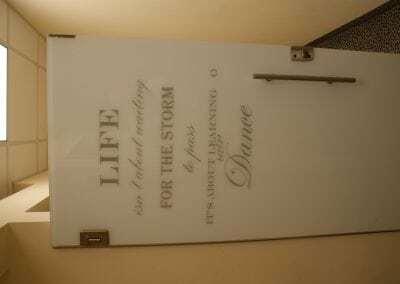 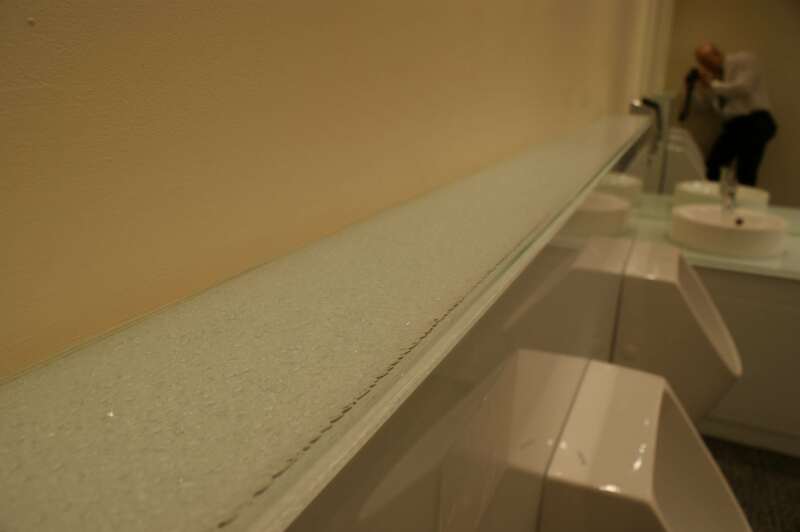 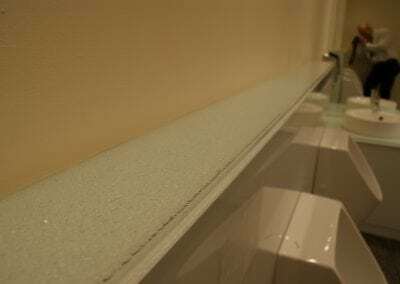 One of the benefits of using glass is that it is easy to clean and hygienic and provides a beautiful finished look.